Since the foreshore and seabed march in 2004, progress has been slow in recognising iwi governance of their marine and coastal areas. 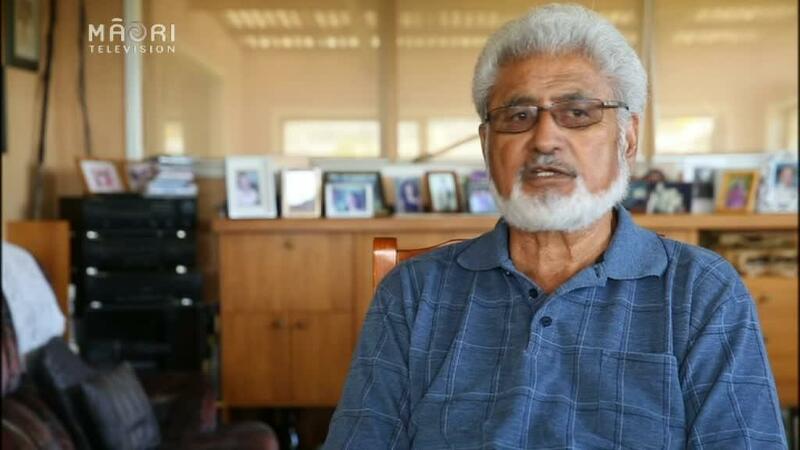 Political activist Annette Sykes says, "Claimants are again putting their claims to the Waitangi Tribunal to again assess the law firstly, and then the remuneration to help them the claimants realise their aspirations." 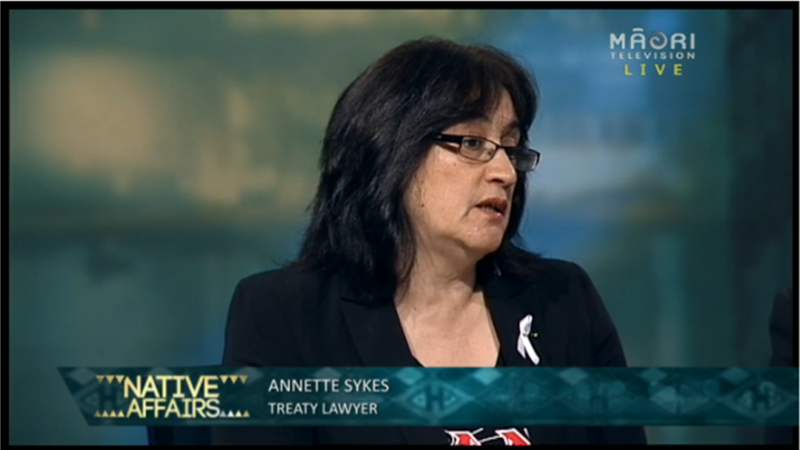 Pictured: Annette Sykes speaking on former Māori Television current affairs show Native Affairs. Iwi have raised concerns about the exploitation of their water rights. Examples include public concern in 2016 about the rising number of foreign companies sourcing Hawke's Bay water and last year in Christchurch where similar issues were raised. Skyes says she's concerned about companies that have existing licenses to take water. "I heard what the Prime Minister said in terms of banning new licenses for corporations to take from natural water wells." she says. "If some have applied for a license for whatever purpose that's fine but those corporations who have one now they are my concern." She says, "When this battle came to the forefront of the marine and coastal issue, the Māori Party and National were to develop a law. Māori had its concerns about that because it didn't achieve what Māori wanted in terms of tikanga and didn't support Māori to become the overseers of their coastal and marine life." 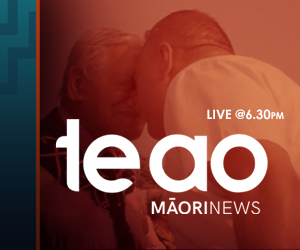 Former co-chair of the Māori Council and Matātua elder Maanu Paul is no stranger to these proceedings. 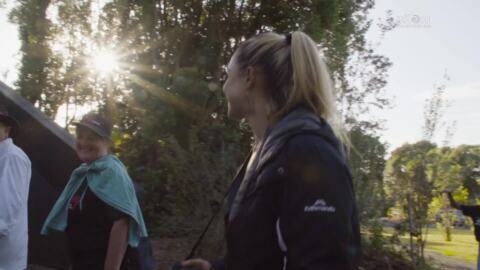 He now heads the Matātua Māori Council in their bid for water rights in the Bay of Plenty. 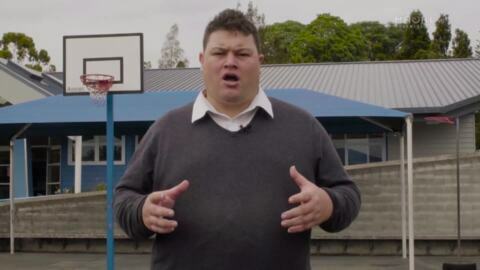 Paul says, "I represent and speak on behalf of the Bay of Plenty from its most northern point to the bottom. Everyone knows that and there is no surprise that I am its delegate." 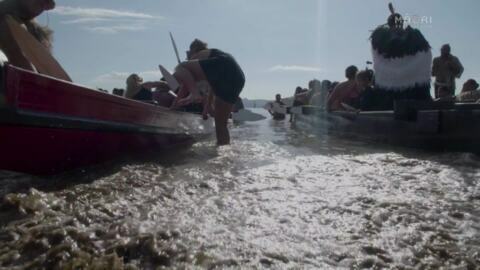 He also addressed the issue of foreign companies taking NZ water offshore and selling it. 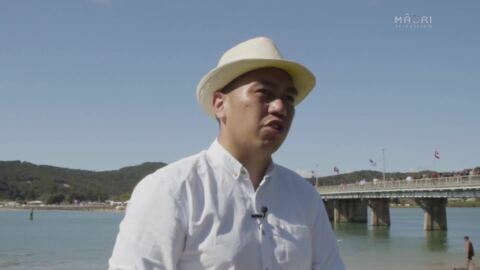 He says, "We took that issue to the Supreme Court and it was there that the supreme judge said that it was Māori that had authority over water. He didn't say it was the Crown." Pictured: Matātua elder Maanu Paul.